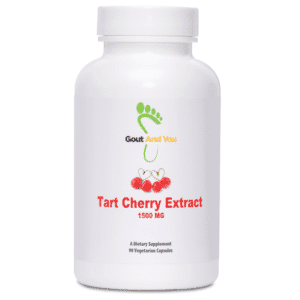 Introducing GoutandYou.com's Highly Potent Tart Cherry Extract Supplement!!! Available to anybody in the world on Ebay!!! 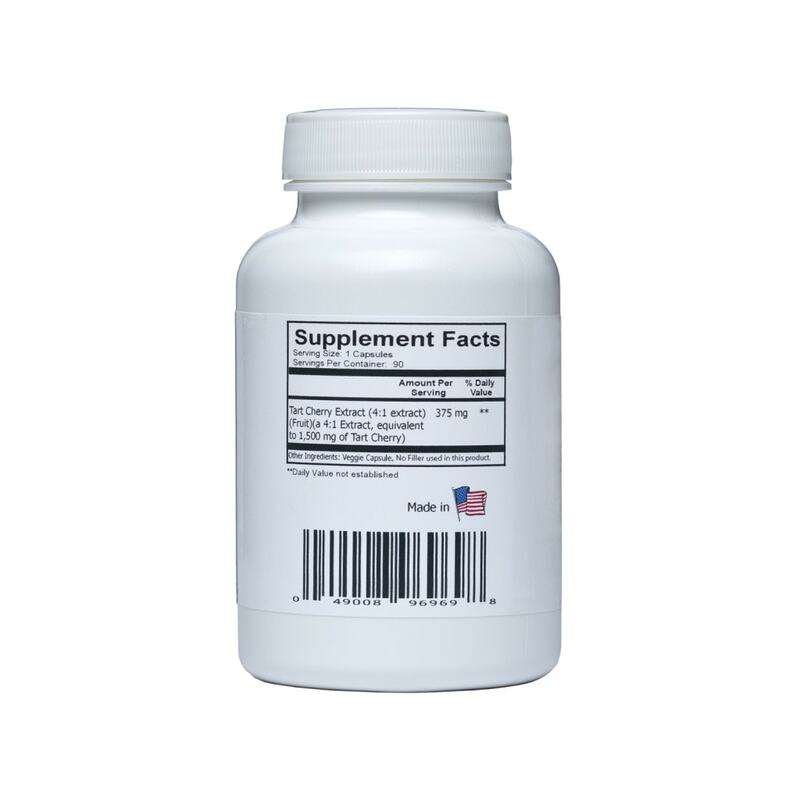 PROVIDES URIC ACID SUPPORT: Tart cherry extract may aid in helping your body naturally metabolize uric acid. 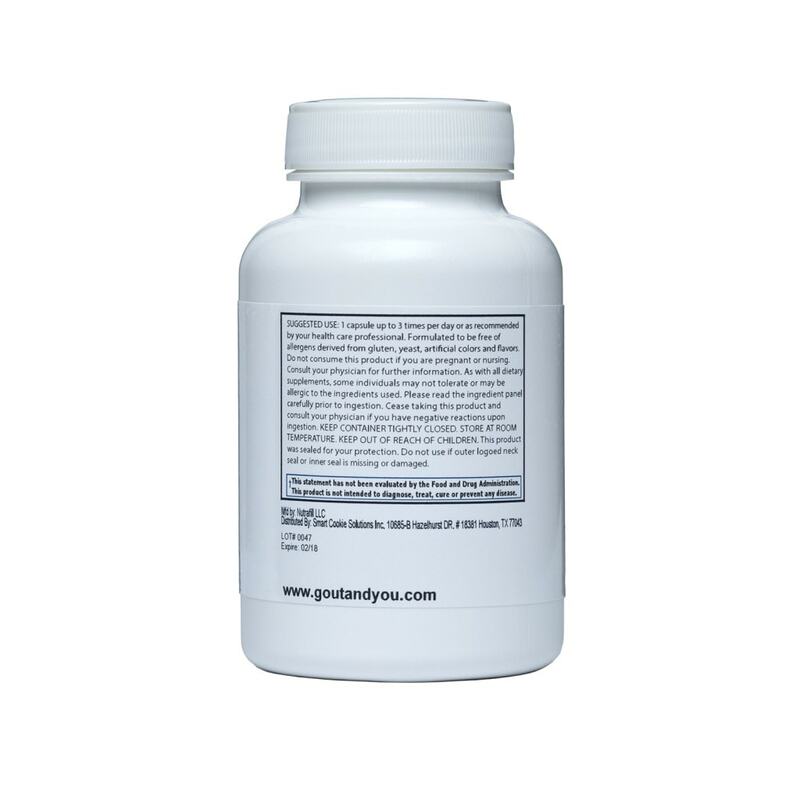 They contain polyphenolic antioxidant compound such as the flavonoid anthocyanin. Making them even more beneficial tart cherries not only contain a higher content of anthocyanins than other fruits, they also contain unique anthocyanins not found in other berries. Anthocyanins are what give tart cherries their bright red color they are also potent antioxidants that help to prevent oxidative damage. See studies for more information. Insomnia or Sleep Apnea: Cherries contains a substance called melatonin which helps reset the body's clock to promote more restful sleep. Gout: Researchers believe that chemicals in cherries reduce the amount of uric acid that crystallizes in joints which causes gout. Arthritis: Since cherries contain more anti-inflammatory compounds (in the form of anthocyanins) than any other food, research also shows how inflammation can be reduced in arthritis sufferers. "With millions of Americans looking for ways to naturally manage pain, it's promising that tart cherries can help, without the possible side effects often associated with arthritis medications," said lead researcher Kerry Kuehl, M.D.